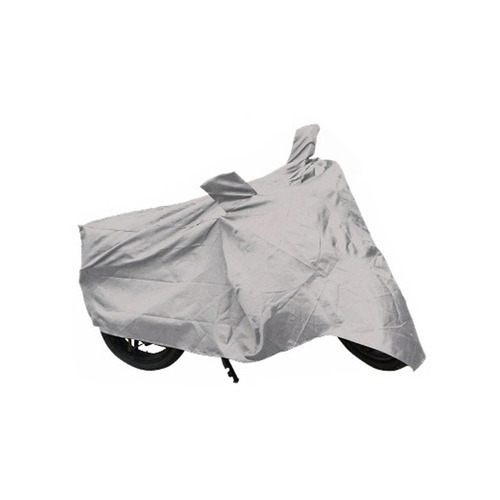 Enriched with rich industrial experience, we are engaged in offering top quality of Bike Body Cover. Established in 2000, we, Novelty Textiles are a well-known manufacturer, trader and wholesaler of Tarpaulin Sheets, Vehicle Body Cover, Canvas Bag, Fumigation Cover, Canvas Cloth, HDPE Cloth, Cotton Cloth, Camping Tent, Demo Tent, Poleyster Fabric, Fire Retardant Fabric, Camouflage Print Fabric, Laminated Fabric and Car Cover Fabric. We are a very popular firm running our business in this field. The offered products are designed by our professionals using the excellent quality material keeping in mind defined industry standards. These products are highly esteemed among our clientele for their unique features like shrink resistance, sophisticated design, seamless finishing, smooth texture and durability. We provide these products in various specifications to accommodate the wide provisions of the clients.